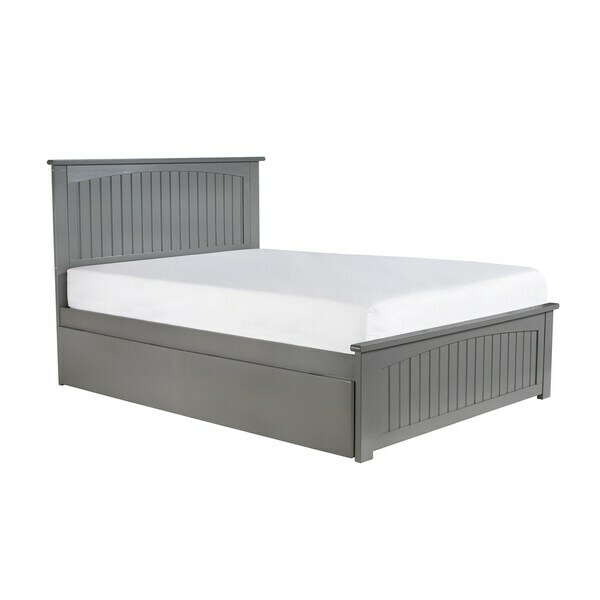 The perfect addition for a seaside escape or mountaintop retreat, the Nantucket platform bed boasts a classic cottage style. Available in various finishes and sizes, with under-bed storage drawer and trundle options, the Nantucket is sure to fit into any bedroom setting with ease. Dimensions 78.0 In. X 57.75 In. X 44.25 In.